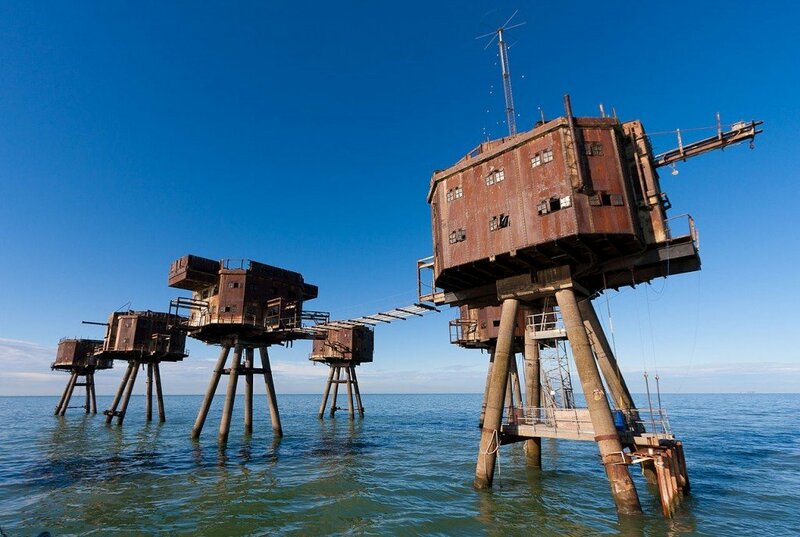 Located off shore on the Thames estuary, this collection of Sea Forts makes up one of our most unusual events venues. The forts had a very short but intense life during World War II when Great Britain faced serious attacks from the Luftwaffe. 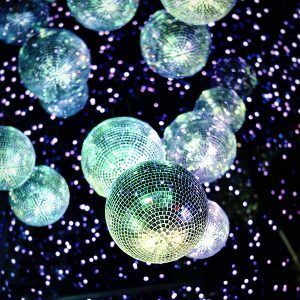 During the 1960s the forts were used to house pirate radio stations.